Attract your audience by learning how to curate a cohesive Instagram feed. 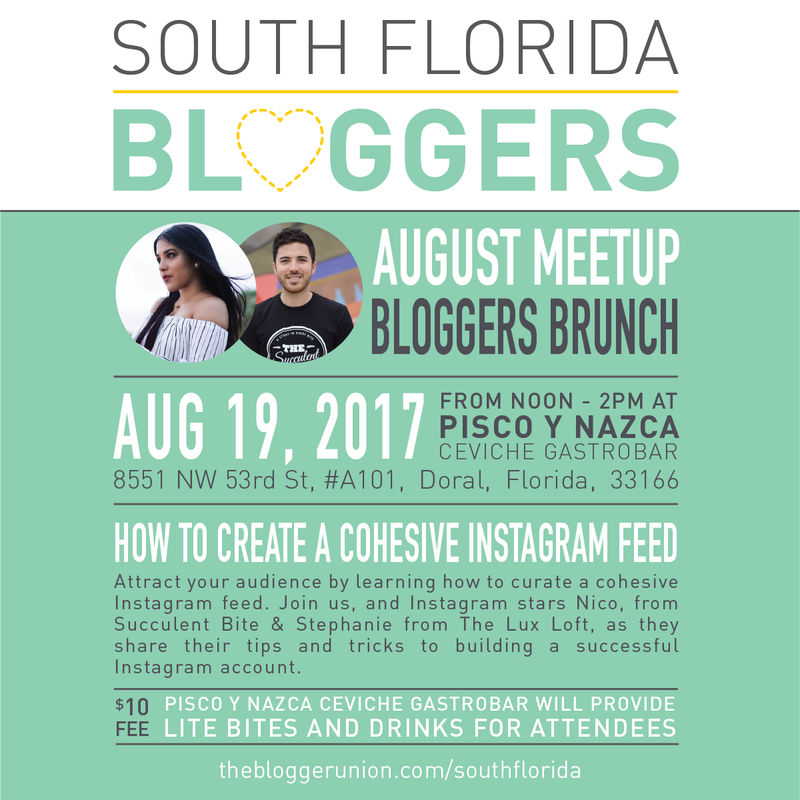 Join us, and Instagram stars Nico, from Succulent Bite & Stephanie from The Lux Loft, as they share their tips and tricks to building a successful Instagram account. Nicolas, founder and creator of The Succulent Bite, is a graduated Marketing student, and most definitely a foodie just like you! His passion for eating began when he was about 3 months old (or so he has been told), and the one for photography when he received my first film camera at the age of 4. “So why is this important?” you might be asking yourselves… Well a couple of years ago he had the world-famous “aha!” moment, and realized that it was time to combine his passions and share them with the world. He wanted to create a spot where people who appreciate delicious food, great atmospheres, and who love to spend time kneading unforgettable moments, could find trendy spots to indulge on their favorite delicacies. This is how The Succulent Bite was born, and what it is all about! He provides a guide of the restaurants where he has had delightful experiences, and offers the perspective from one fellow hungry foodie to another. Stephanie Cosmopolitan knows luxury. Since starting The Lux Loft in 2015 to share her personal style, beauty, and travel tips, she quickly arose to one of Miami’s go-to influencers for all things chic. 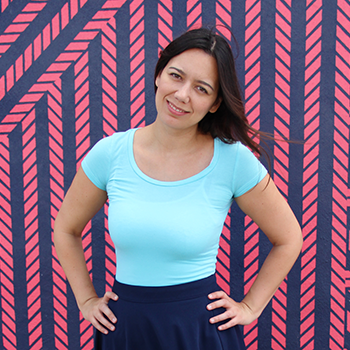 Working at a Digital Marketing and PR agency presented her with the opportunity to develop luxury brands like DELPOZO, Natura Bissé, Aristocrazy, TOUS, Harpers Bazaar, and Vogue Magazine. Therefore, she fell in love with the world of refined detail and impeccable style, but having extensive knowledge of the prestigious designer market did not mean she could always afford it. In an attempt to bridge the gap between price and high-end style, she launched The Lux Loft. Since then, her professional career has exerted her into being a rising entrepreneur, stylist, and corespondent. Landing her prestigious partnerships with brands like: Saks, Oribe, W Hotels, Henri Bendel, Makeup Forever, Clinique, and Moët. No matter the current venture she is in, she always shows her audience that loving life and personal style can open up the gateway to a luxurious lifestyle. Thank you to Pisco y Nazca Doral for hosting and providing lite bites.